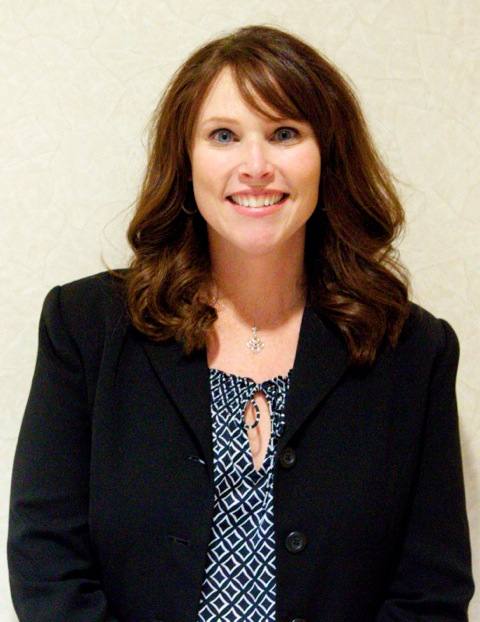 An assistant prosecutor has earned a statewide excellence award for her efforts to improve the juvenile justice system in Union County, acting county Prosecutor Grace H. Park announced this week. Susan Gleason, supervisor of the Union County Prosecutor’s Office Juvenile Unit, received the Juvenile Detention Alternatives Initiatives (JDAI) Champion Award at the JDAI All-Sites Conference held last Thursday and Friday in East Brunswick. New Jersey became one of the nation’s first states to replicate the national JDAI program in 2004; it first was developed in the 1990s in response to national trends reflecting a dramatic increase in the use of detention for juveniles despite decreases in juvenile arrests, resulting in widespread overcrowding of youth detention centers across the country. In addition to her responsibilities overseeing prosecution of every Union County case involving juveniles, Gleason, a county resident, serves as co-chair of the county’s Council on Juvenile Justice System Improvement. She was nominated for her award by members of that council. Additionally, Gleason recently played an instrumental role in applying for and earning a $120,000 New Jersey Juvenile Justice Commission Innovations grant – the highest value available – for the implementation of a new community-based support services demonstration project. Through that project, the county hopes to get young people who find themselves in the juvenile justice system reconnected with their home communities with supervision and support. JDAI programs today exist in nearly 40 states and the District of Columbia. Studies showed that, between 1993 and 2002, juvenile arrests for the most serious criminal offenses dropped by nearly 45 percent in New Jersey even though the daily population in youth detention centers here rose by nearly 40 percent. As recently as 1996, such centers were operating at 166 percent of approved capacity.